In 1983, Prof. Peter Irons, a legal historian, together with researcher Aiko Herzig-Yoshinaga, discovered key documents that government intelligence agencies had hidden from the Supreme Court in 1944. The documents consistently showed that Japanese Americans had committed no acts of treason to justify mass incarceration. With this new evidence, a pro-bono legal team that included the Asian Law Caucus re-opened Korematsu’s 40-year-old case on the basis of government misconduct. 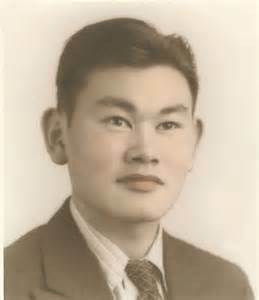 On November 10, 1983, Korematsu’s conviction was overturned in a federal court in San Francisco. It was a pivotal moment in civil rights history. Note: This is a comprehensive, authoritative biography prepared by the Korematsu Institute and Karen Korematsu, daughter of Fred Korematsu. Click here to learn more about Fred's lifetime awards.